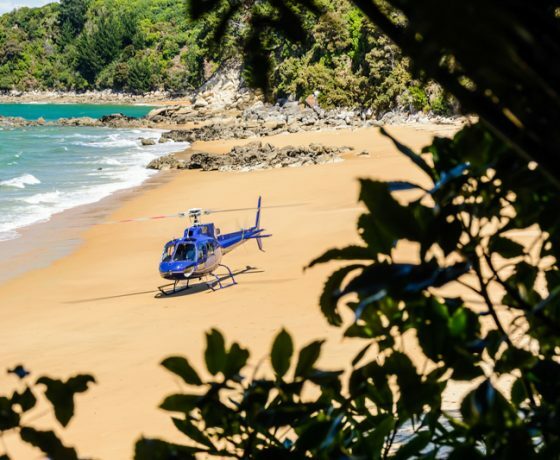 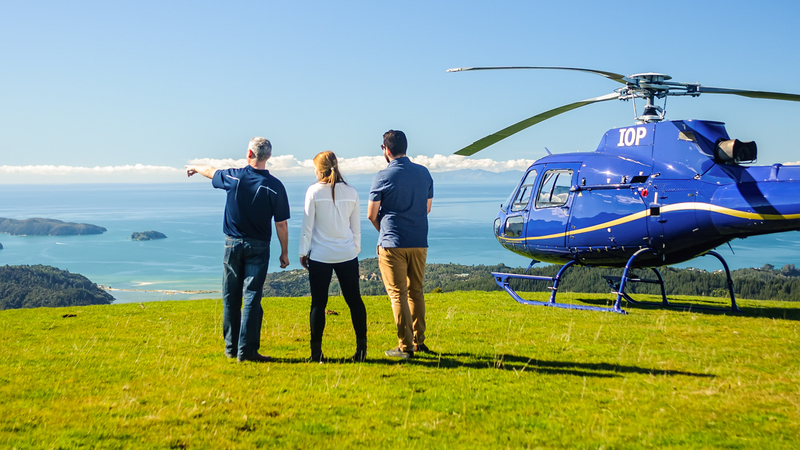 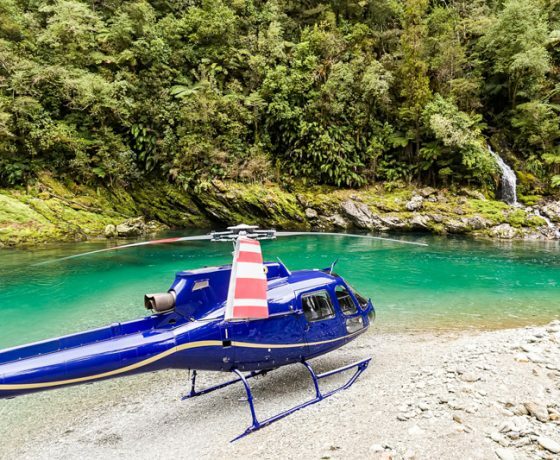 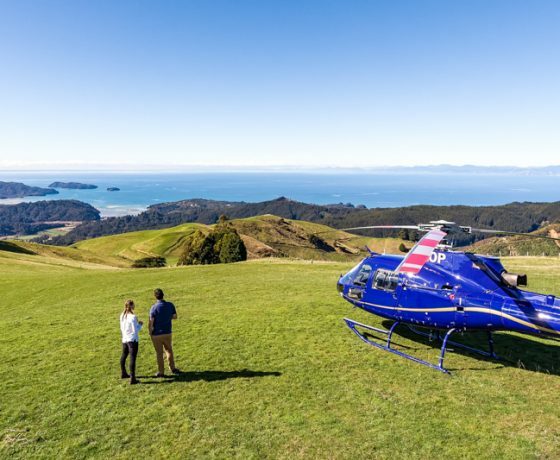 Immerse yourself in truly amazing experiences with Nelson Tasman Air, we offer stunning scenic flights either in a plane or one of our luxurious Jet engine helicopters – what better way to explore the beauty of the top of the south. 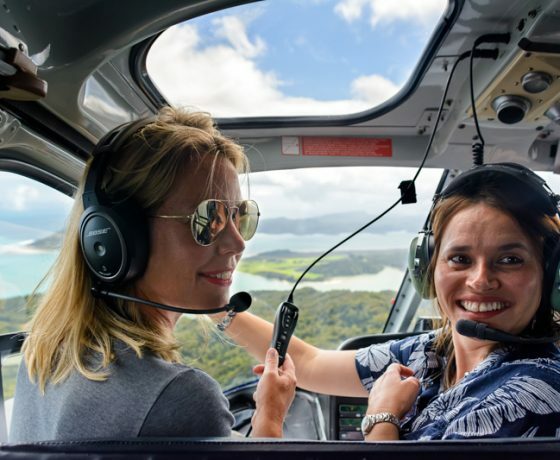 Book a flight in one of our planes and enjoy the sensation of coasting in the air, taking in the amazing vistas is a feeling that penetrates all of you. 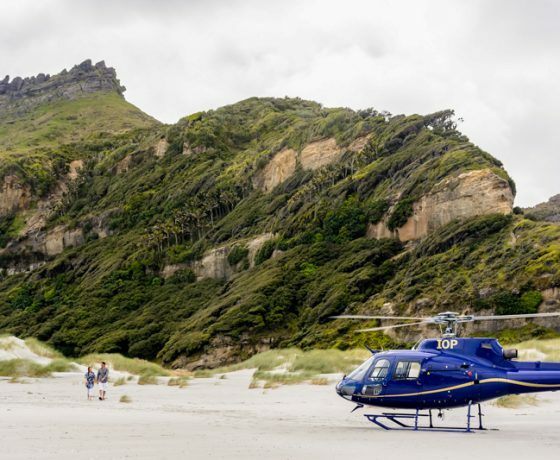 Or book a flight in one of our helicopters, this is the way to get even closer to the action, hover in iconic places and as highlight of the tour each Heli scenic flight includes a landing in a totally remote location such as mountaintops, rivers or even beaches. 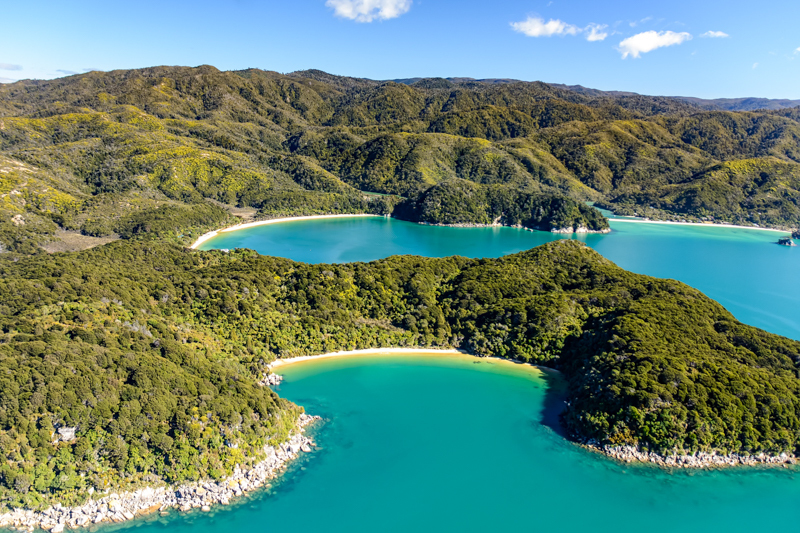 Now it’s possible to Fly, Walk, Kayak & Cruise the Abel Tasman in one day! 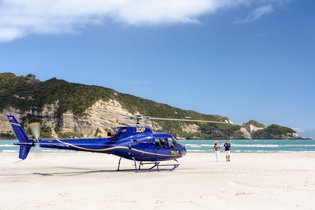 Choose your preferred walk, choose your experience, style and choose your flight option. 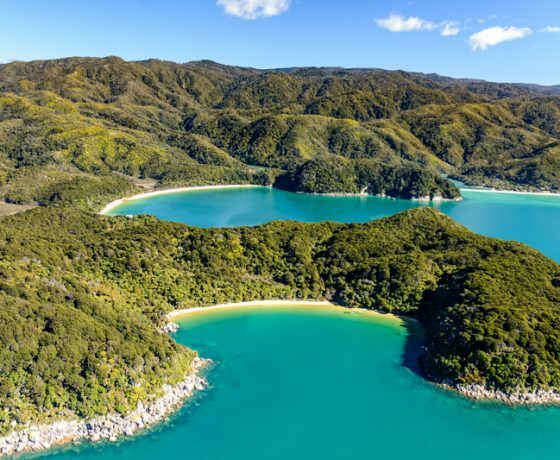 This scenic tour shows the beauty and diversity of the Abel Tasman Park. 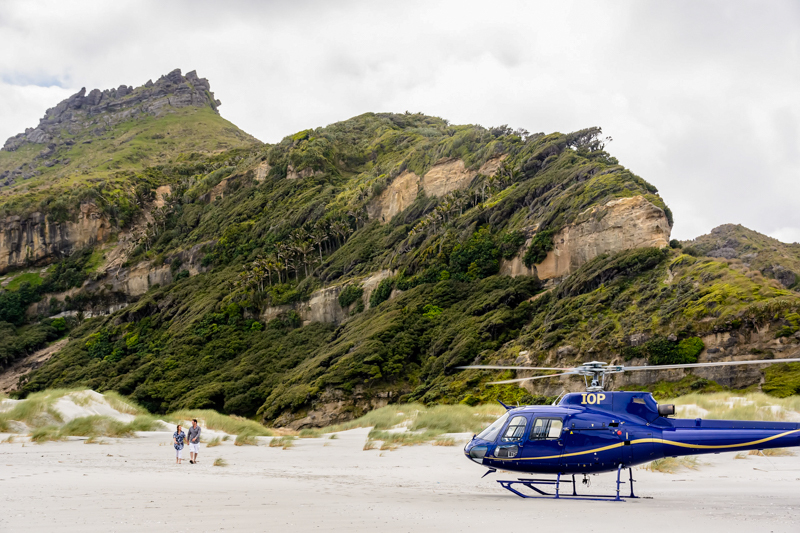 From glistening beaches to the inspiring surroundings of Canaan Downs: ancient beech trees, bounded by rolling meadow scattered with eerie rock formations make flying over this hilltop scenic reserve an unforgettable experience. 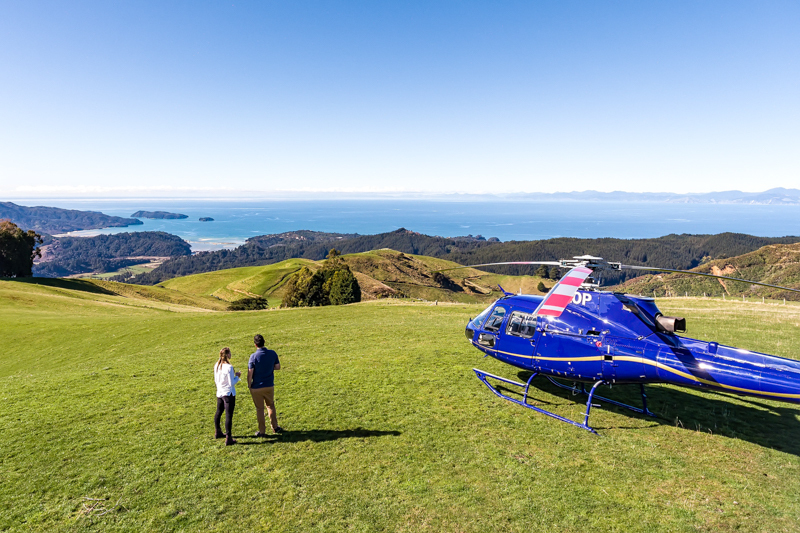 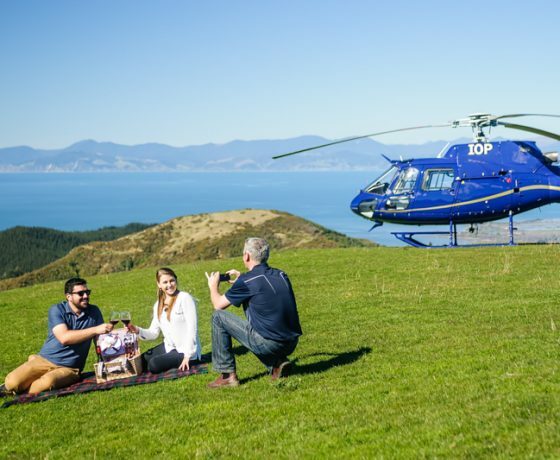 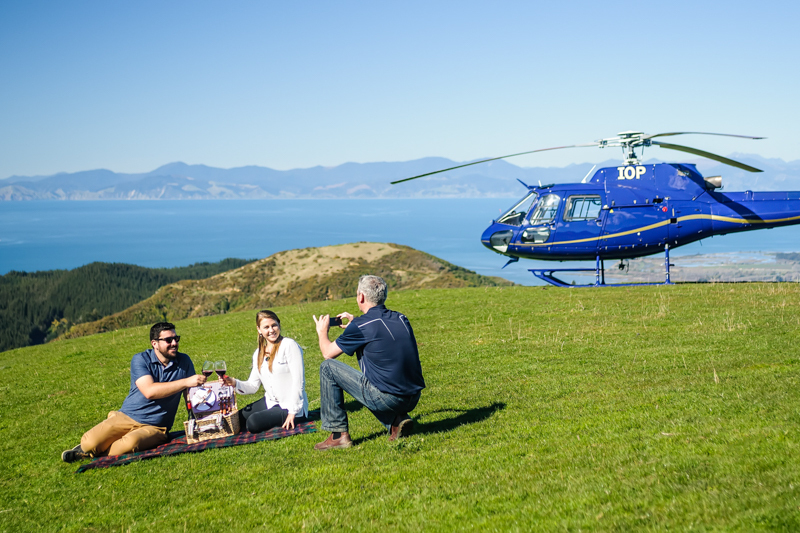 Your experience includes a landing on an exclusive farm with sweeping views across the Tasman Bay and Abel Tasman National Park. 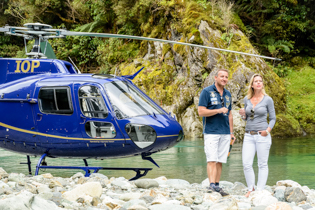 The perfect opportunity to take a stunning photo or take advantage of our professionally shot Photography Package. 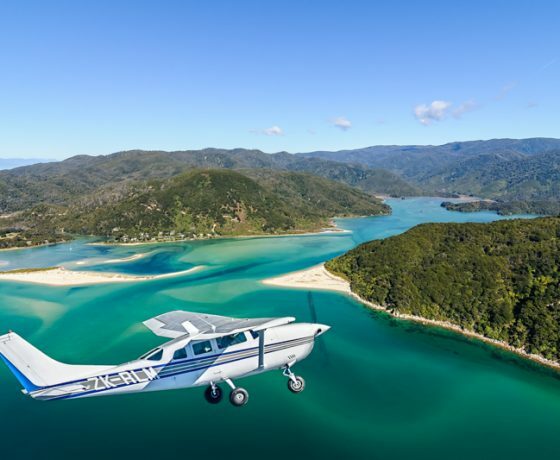 Take off from Motueka and fly over the lush farmlands, orchards and vineyards, up to Kaiteriteri , then wow your way along the golden beaches of Abel Tasman to New Zealand’s much loved beach, Awaroa. 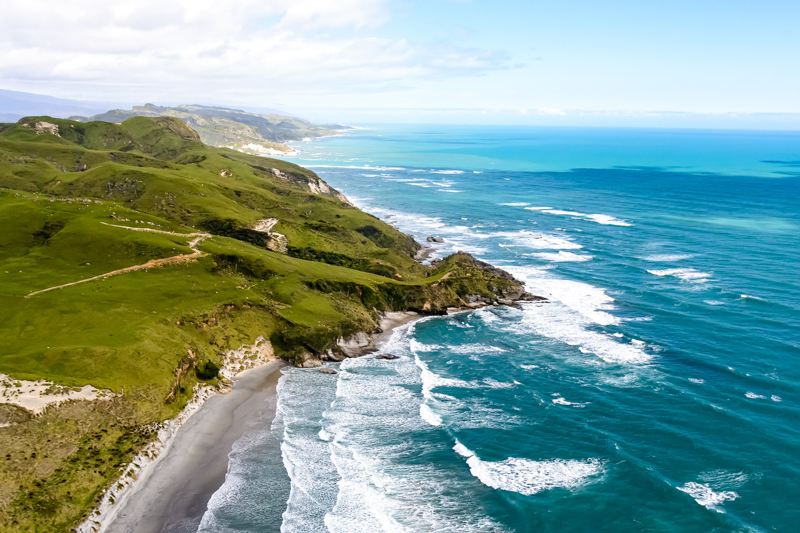 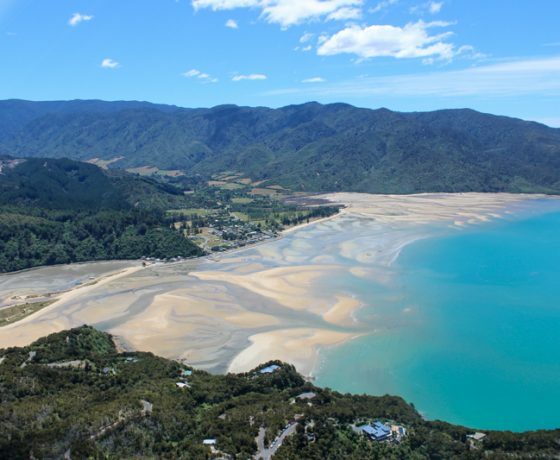 This beach was bought by thousands of kiwis after a massive crowd funding campaign. 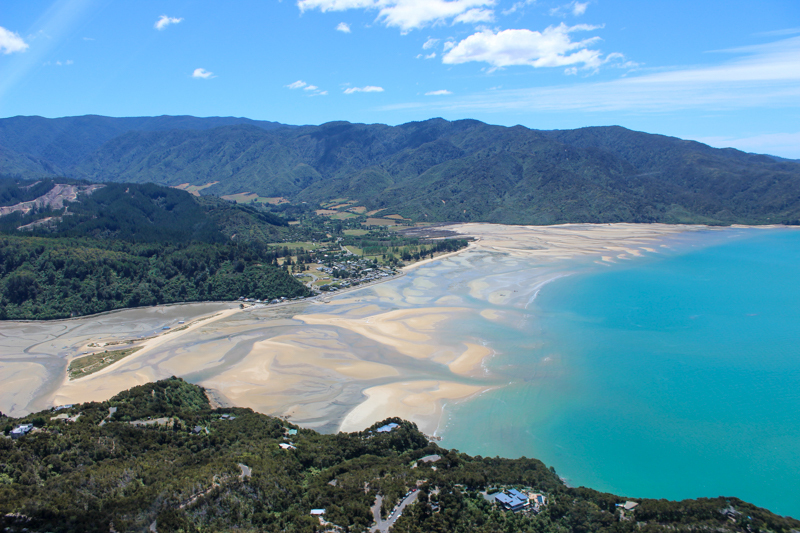 Now it is officially part of Abel Tasman National park for all to enjoy. 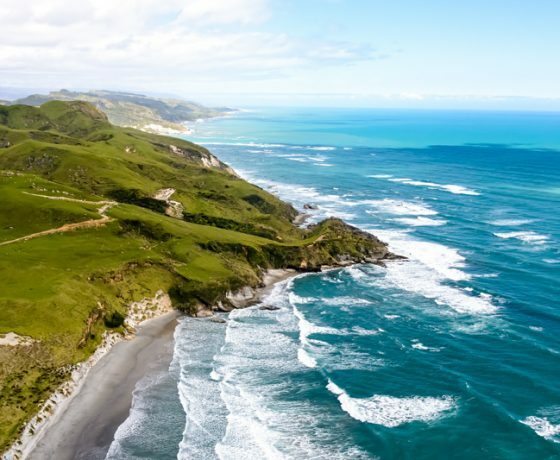 It really is stunning! 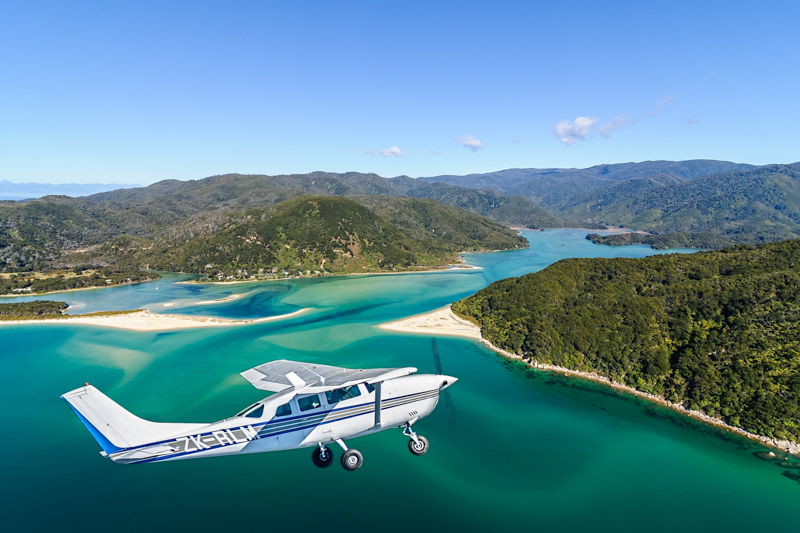 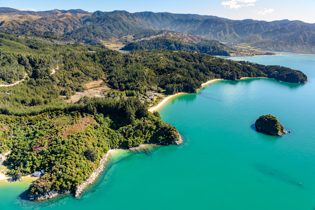 On this trip you will see the beauty of the Abel Tasman National Park and our knowledgeable pilots will point out lots of interesting spots while sharing exciting stories.On this tour we land in a stunning mountain top location – the perfect stop for an unforgettable picture. 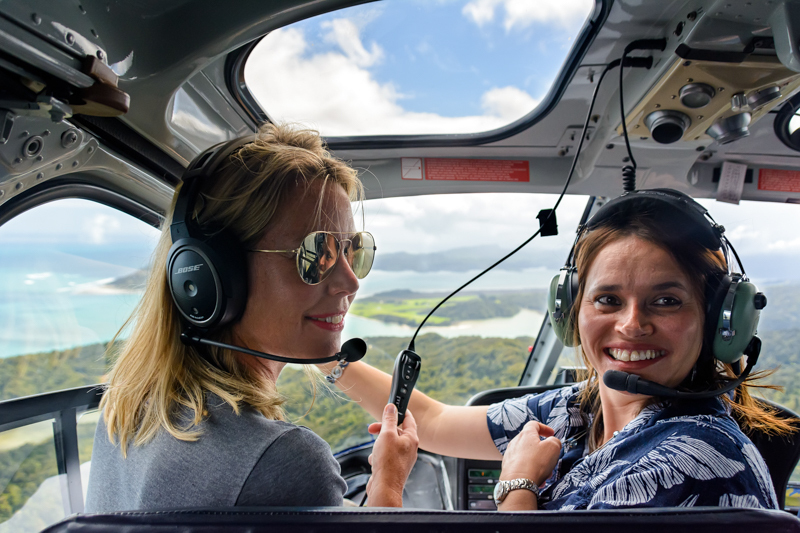 This full on air adventure is the scenic tour with it all – with absolutely jaw dropping views the whole way. 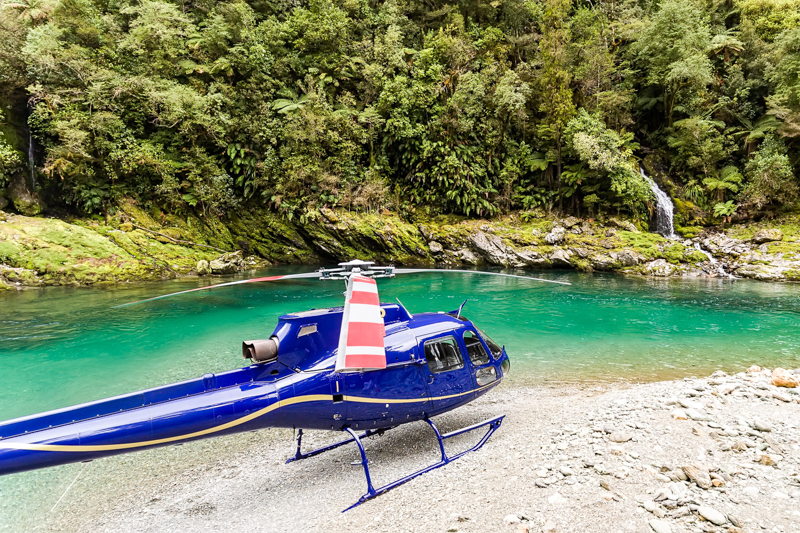 Flying over dramatic forested karst landscape at Takaka, you will also view Te Waikoropupu Springs (the second clearest natural springs in the world). 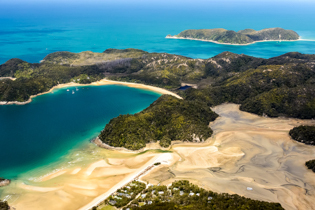 From here we fly along the coast of Golden Bay all the way up to the Archway Islands on the West Coast and along Farewell Spit before heading back towards Separation Point and the Abel Tasman National Park. 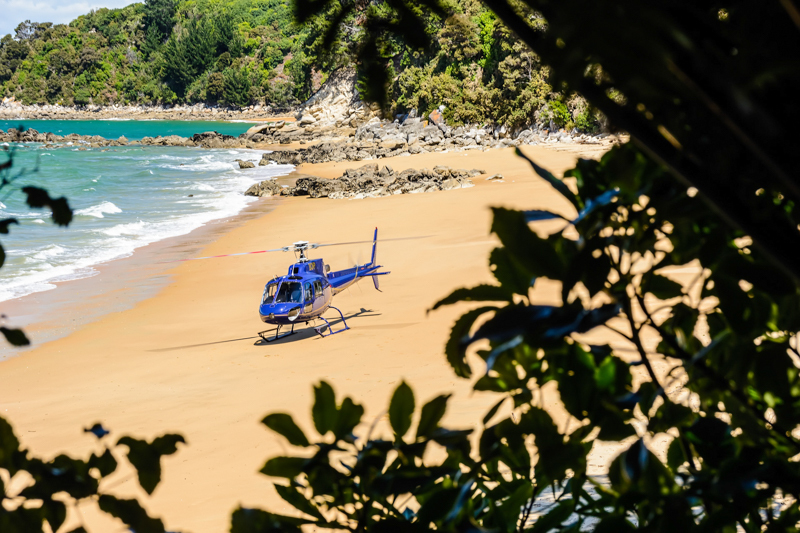 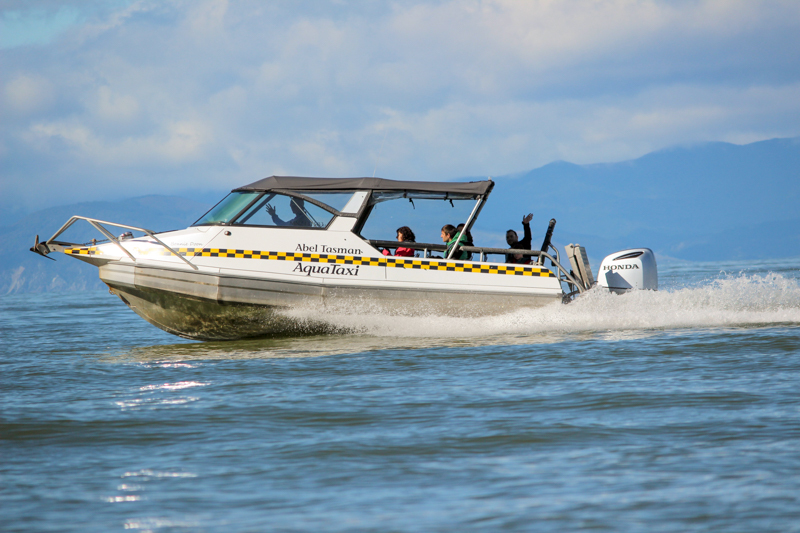 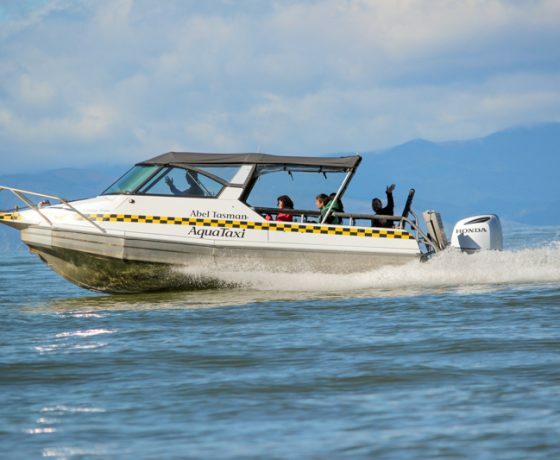 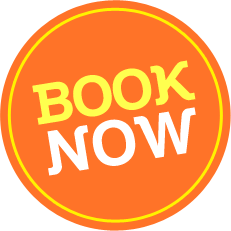 We then head to Awaroa and fly along the golden beaches of Abel Tasman National Park, cruising past Split Apple Rock, one of the world’s 5 most beautiful beaches – Kaiteriteri Beach. 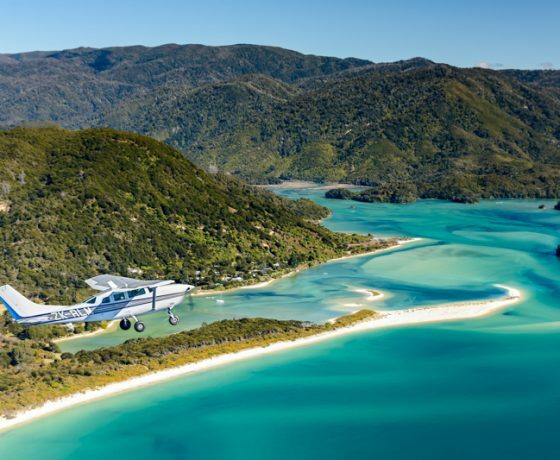 Heading south back to Motueka you will be sighing again at idyllic views of off shore islands, brilliant blue coastal waters and inlets, and golden sand beaches. 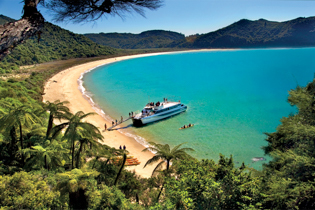 The highlights of this tour are many, showing as it does the awesome natural diversity of the Nelson Tasman region. 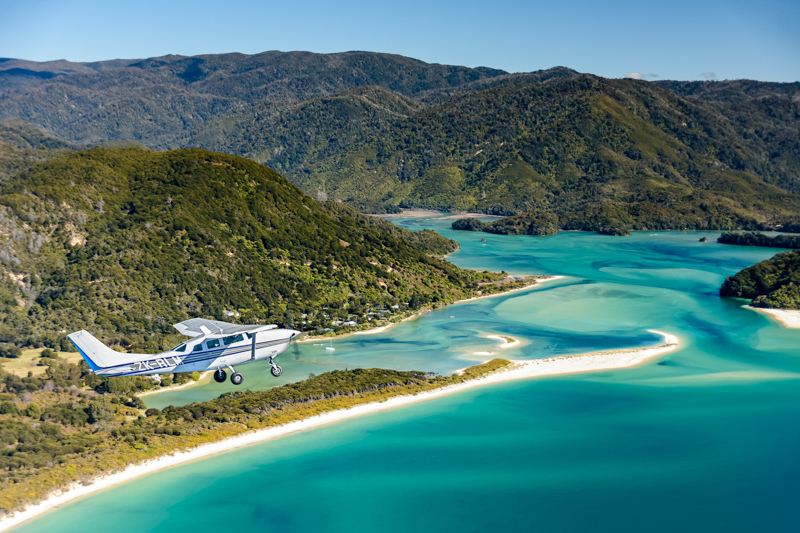 Add to that the thrill of flying to the up to the northern most tip of the South Island, above New Zealand’s longest sand spit, Farewell Spit.